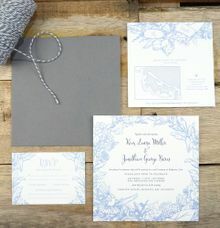 We have a huge variety of design styles within our collection. 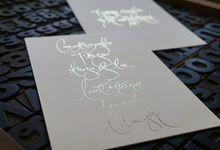 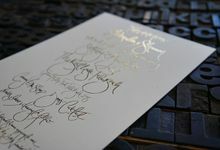 Typographic, classical, elegant, contemporary, floral & botannical, formal, quirky, art deco, hand drawn, monogrammed, rustic, vintage. 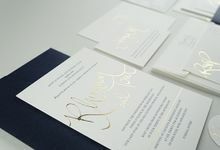 We like to allow a minimum of 4-6 weeks for the design and printing of invitations. 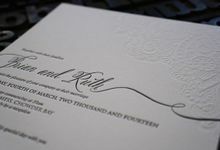 No later 2-3 months before invitations are required to be sent to guests. 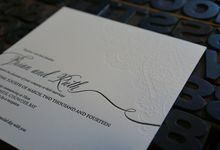 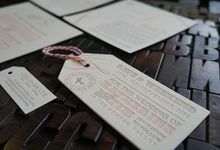 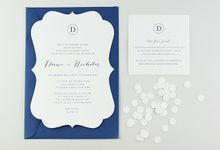 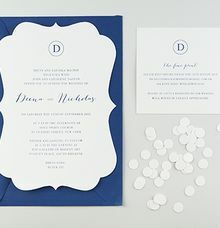 Our letterpress invitations can set the scene and give your guests a hint at what is to come on your big day. 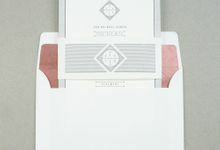 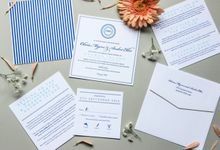 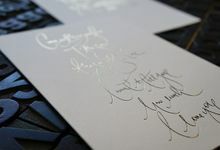 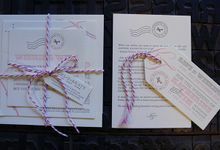 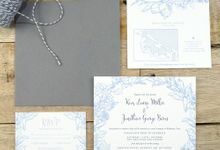 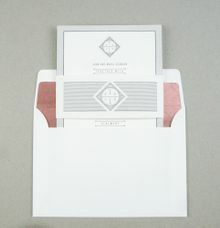 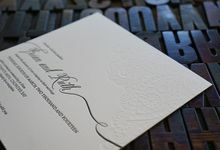 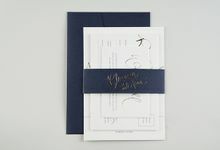 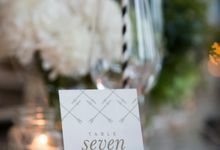 We work with you to design the invitations then letterpress print and foil onto our premium cotton paper stocks. 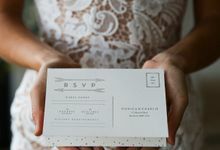 We require a deposit of $150 to begin the design process with 50% of the remaining balance due after approval of the design and the remaining balance due upon completion of your project and before collection or delivery of your invitations. 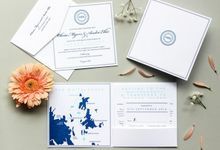 We started the business back in 2011 printing our own wedding invitations as our first project and have grown since then with more designers, printers and antique presses joining our team! 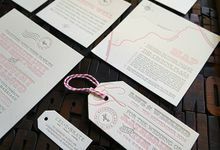 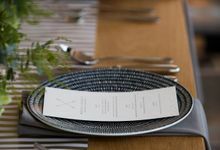 We are a team of passionate people who specialise in letterpress & design in the form of beautifully crafted stationery, printed on antique printing presses. 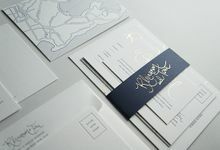 We admire the tactility of luxe paper to create personalised wedding packages to suite your own style and are passionate about the smallest of details in every project. 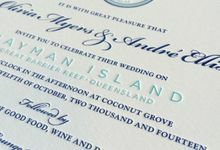 Our extensive range of papers and options cater for most budgets, covering all your wedding stationery requirements from invitations to wedding day pieces.